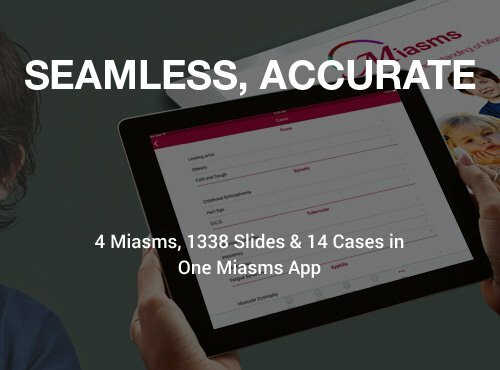 Miasms App portrays the thought behind the action of Miasms: Psora, Syphilis, Sycosis & Tubercular. 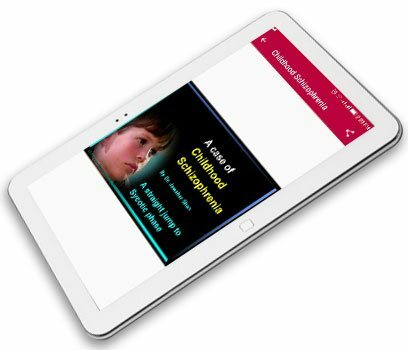 Prescribing at the miasmatic level requires a great deal of training and experience but Identifying the miasmatic picture in your case will get easier with this app. 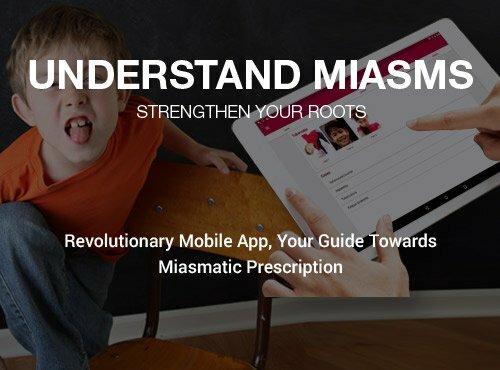 With Homeopathy Miasms Mobile App you can get the "Deeper understanding of Miasms" to depict complete pictures of all miasms and understand Miasms through exclusive cases. 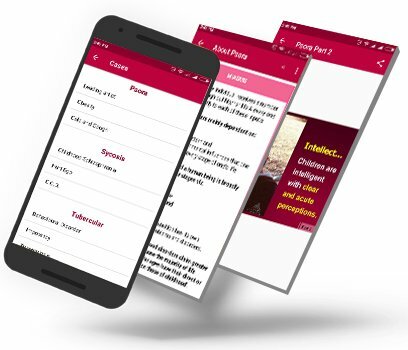 With Miasms Mobile app you will be able to clearly identify psora, sycosis, tubercular and syphilis in the case. Update your knowledge regularly with Homeopathy Miasms Mobile app whether you are a teacher or a student. Quality and confirmation of data has always been our priorities. 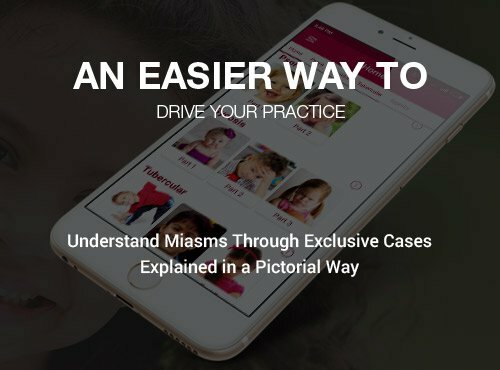 Every feature of the Miasm app was created and constructed for easy understanding of miasm in a case and confirming the similimum. Practical cases treated successfully by experienced homeopaths. 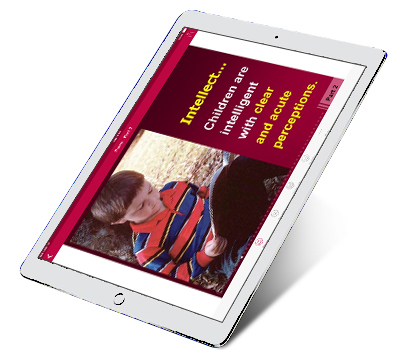 Characteristics of each miasm are presented in slide show which makes it easier to understand and memorize. Refer to the data to create a delightful presentation on Miasms. Homeopathy Miasms Mobile app would prove to be a great saviour. Descriptive trait of Psora, Sycosis, Tubercular and Syphilis in a simple but in-detail. Emotion & intellect, behavioural disorders, physical complaints of each maims are painstakingly developed in slide show pattern. Developed for maximum reliability. Explore Homeopathy Miasms Mobile App Features & Add-ons. Don't worry if you're an absolute beginner, Miasms app will increase your practice speed in no time! "Hompath software is great because it is really easy to use. I can actually repertorise, in ten minutes, putting symptoms together and looking up the materia medica. I recommend this to every homeopath." "The program is excellent. You can repertorize your client with a range of information in order to respect the individuality of each and suggest the homeopathic remedy more agree. It can also improve knowledge with several philosophers and their definitions according to their thoughts. The therapist also has the opportunity to read about homeopathic medicine. The program allows you to have more security to repertorize and use it indefinitely." Your device should have following basic system configurations to run Homeopathy Miasms Mobile App. OS: iOS 8 or above. 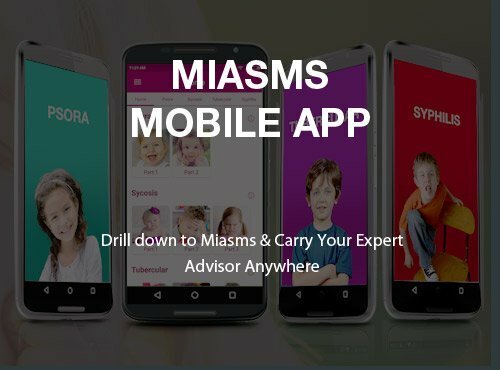 Download App NOW & Understand Miasms!